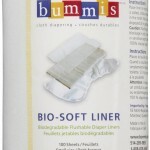 Our new liners make clean up of diaper messes a whole lot easier. No more rinsing or scraping poop into the toilet. 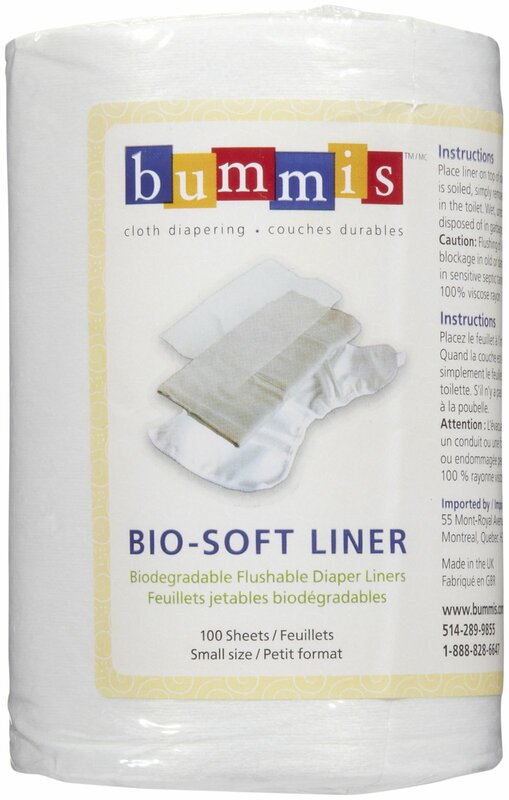 Light weight but strong flushable fabric weighs about the same as a few sheets of toilet paper so it only creates a very small amount of waste, less impact than blowing your nose in tissue. 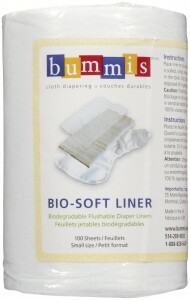 Our new liners make clean up of diaper messes a whole lot easier. No more rinsing or scraping poop into the toilet. 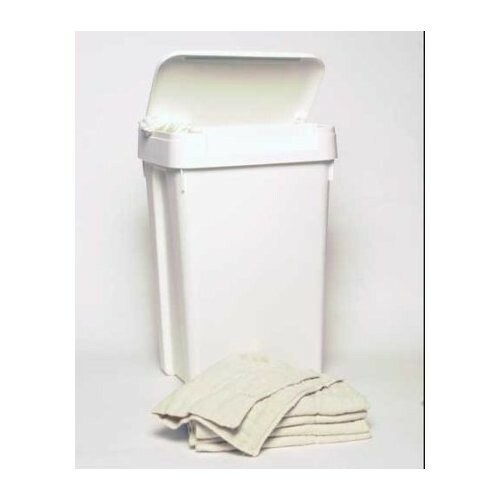 Light weight but strong flushable fabric weighs about the same as a few sheets of toilet paper so it only creates a very small amount of waste, less impact than blowing your nose in tissue. Speaking of blowing your nose these tissues contain no odors or chemical residue so they shouldn’t create any allergic reactions. 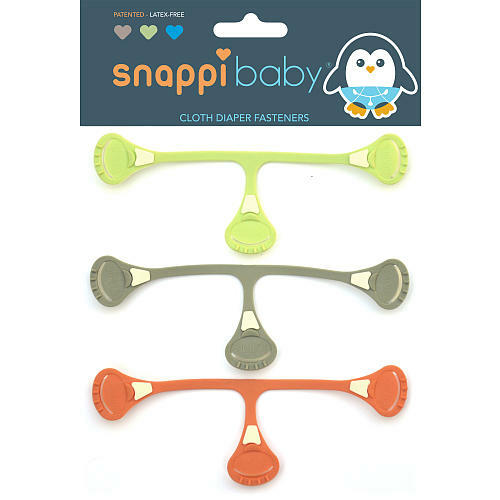 They are super soft and comfortable and will not irritate your baby’s skin. 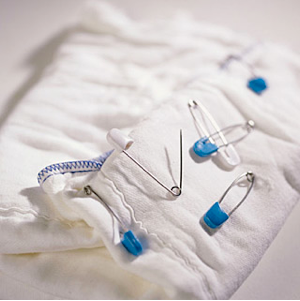 They are made of 100% viscose rayon a man made material manufactured from natural replenishable resources. Great for nighttime, naps and on the go. Price per roll of 100 sheets is only $8.00.